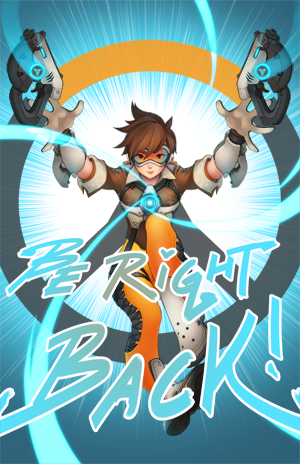 "Be Right Back!" text version. Printed on 11"x17" glossy 80# cover stock.